What better gift can you give anyone really than the gift of shelter! It is a lot easier than you think! 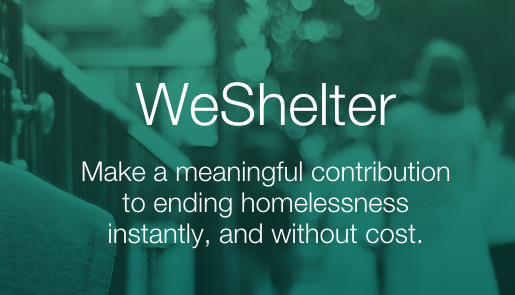 Tap the App WeShelter, with a tap of the button WeShelter allows anyone to help from anywhere! Tap the big green button and unlock a donation from one of our sponsors. The donation will go to homeless services organizations in the New York City. You can tap the button whenever and as many times as you like. 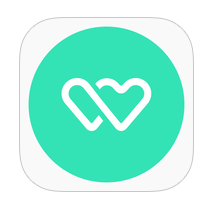 Download the WeShelter App at iTunes View more about the App at their website here!